Embrace the ancient ritual of resin burning. Palo Santo provides energetic protection, and removes bad energies. 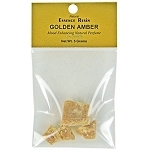 Each rich and exotic resin is made from all natural ingredients. 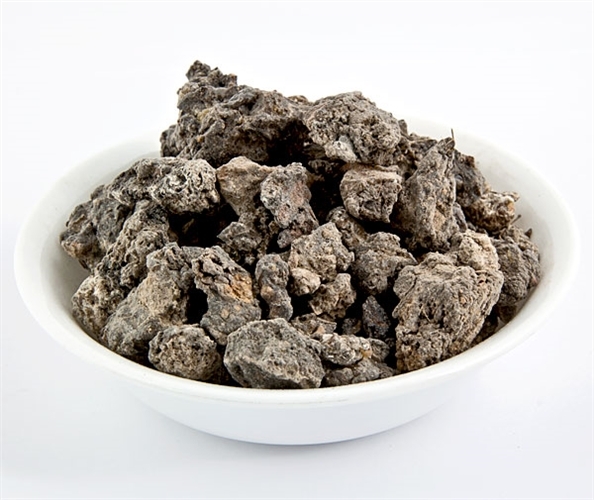 Resins can be used to add fragrance to a room or for holistic healing and rituals. 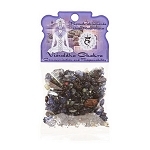 GLORIA RESIN INCENSE - 1/2 OZ.